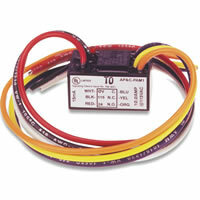 The SSU-PAM-EOLR Relays provides a 3.0A form "A" contact. 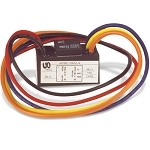 The relay may be energized across a wide voltage range from 9 VDC to 40 VDC, making it ideal for 12/24 VDC EOL circuits. The 19.3 mA operation current is polarity-sensitive and protected by diodes. The PAM-EOLR is packaged with a self-tapping screw and a piece of double sided tape for easy installation almost anywhere. The relay is also packaged with wire nuts to aid in installation. 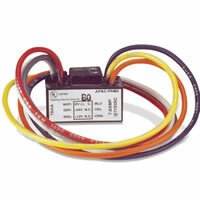 PAM-EOLR Relays are ideal for applications where remote relays are required for control or status feedback. It is suitable for use with HVAC, temperature control, fire alarms, security, energy management, lighting control systems, building automation systems, and more. 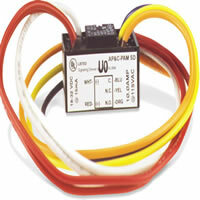 (1) SPST Dry Form "A"
The PAM-EOLR Relays provides a 3.0A form A contact. The relay may be energized across a wide voltage range from 9 VDC to 40 VDC, making it ideal for 12/24 VDC EOL circuits. 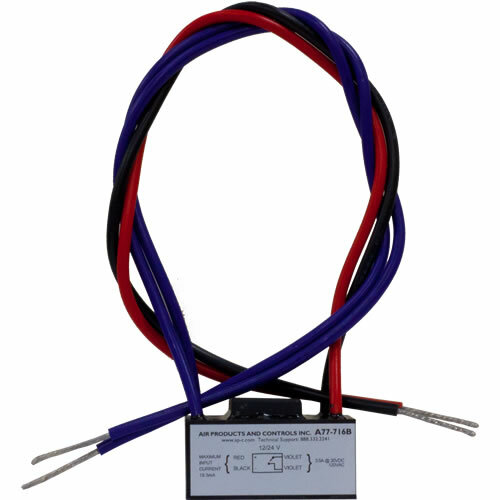 The 19.3 mA operation current is polarity-sensitive and protected by diodes. the Pam-3 that I ordered was delivered in a timely manner, exactly what I needed, and it was well packaged.